We know your deliveries are important, which is why we go that extra mile to make sure that you feel 100% safe and secure when using our Knightsbridge delivery service. Think of us as an extension of yourself, leaving an indelible mark on the people we deliver to every day. We know a warm smile and courteous service go a long way, so we make sure we’re always on time and ready to take on any Knightsbridge deliveries challenges. Our service covers the whole of London and beyond, ensuring that whatever your requirements, we make sure your package gets there on time, every time. Regardless of whether it’s a large piece of furniture or a small gift, we’re the ones you can count on. With our professional, personable service, White Van Gentlemen is the best around. Call us today to find out exactly what our Knightsbridge deliveries service can do for you. 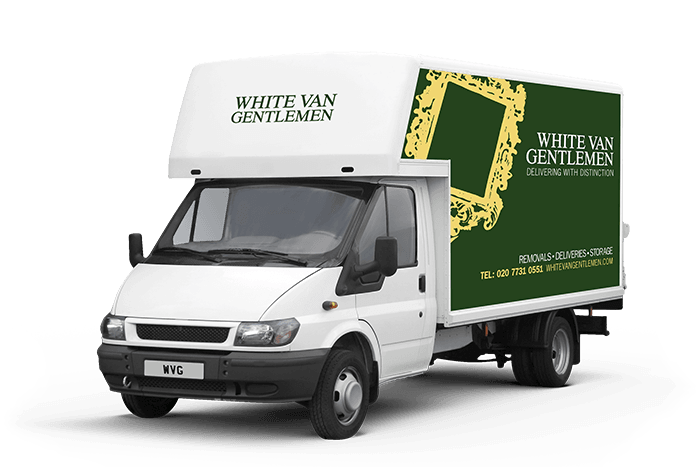 White Van Gentlemen has been operating in Knightsbridge for many years now, and we’re proud that our combination of courteous personnel and professional service means we have hundreds of loyal customers in the area, all eager to recommend our services. We like to do things differently, and that’s what sets us apart. We know that a personable, professional service is what you want when someone else is handling your valuable items. That’s why we go out of our way to make sure you’re 100% delighted with every job we take on.